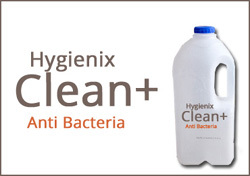 HYGIENIX HEALTH CARE: A scientific way of water tank cleaning. Regular washing with Brush and water. Economy Service: Cleaning Mud, Fungus and all other harmful materials from the tank. This is the very basic type of the cleaning service. 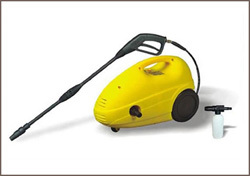 Pressure machine wash extracts all the germs, mud and bateria with blowing pressure on groove. Pressurization forcefully removes every sand particles stucked in tank. Pressure machine wash is applicable in silver service. The germs and garbage material which flots on the water can be removed by the help of Anti bacterial liquid wash. All the waste particle gets accumulated at the bottom of the tank. Fungi, germs and bacteria are sometimes very much powerful that they needs to be burned by spreading direct heat to it. 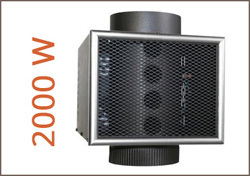 Direct Heat Wash is a facility served in Premium Service. 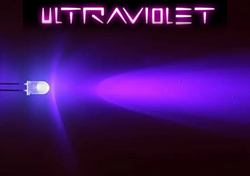 Bacteria and germs in atmospheric layer of water can be removed with the help of Ultra Violet Light Treatment. Spreading UV lights is very much essential as some bacteria generates disease in tank staying in atmosphere. With the help of anti-bacterial liquid and water presssure, water pipline is cleaned. Cleaning water pipeline is foremost thing one should start with. 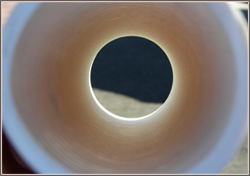 Regularly taking care of pipeline benefits the durability of pipeline also. We clean the storage tanks of water with scientificaly proven method, chemical and instruments. Our well trained workers will ensure the hygien in the water storage tank we generally ignore to clean. 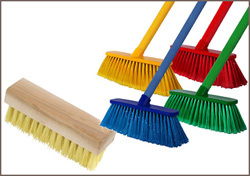 We assure you timely delivery of cleaning service at your doorstep. Our team has achieved 98% time accuracy. 100% satisfactory cleaning Guarantee. We leave no space for any mistake. Trained Team Members for perfection. Well trained team having experience of cleaning with materials and machinery. Specialized skill set allocation. Give your family a health life by providing hyginic environment. Cleaning of Water tanks for regular use. Lowest Price Guarantee. Best Quality Service at minimum price at your doorstep. Copyright 2017 Hygienix Health Care All Rights Reserved.